GAP is overjoyed to announce the launch of four new ministries in 2018! In March we will be opening a thrift store for GAP families. God laid this ministry on our director’s heart over a year ago, and the vision was to build a home for this ministry on Elk Ridge in the second building phase. However, over the last couple of months, God has been clearly saying that the time for this ministry is now. 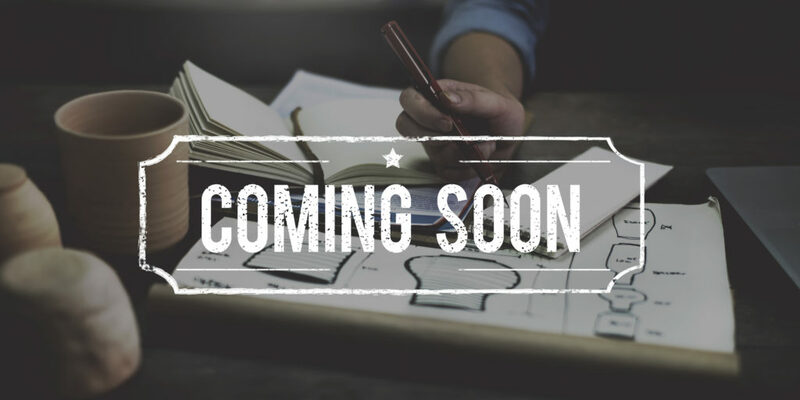 We are in the process of converting the warehouse used for the Christmas Store into a thrift store that will be opened the first week of each month, February through October. It has been challenging working out the logistics with the constraints of our space, but through some creativity we are making it work. This will not only meet a great need in the lives of our families by providing clothing, household goods, and some furniture, but it will also allow us more opportunities to share the Gospel of Jesus with those in our area. We have estimated that it will cost nearly $650 to purchase the supplies and equipment needed to do this, but we know that God will provide for that which He has called us to do. We are also concerned about the limited parking space that is available at the warehouse. For those of you who have helped during the Christmas Store, you know just how limited we are and how difficult it can be. Please pray for provision, but also safety for those who come, and for wisdom for those developing solutions. In April, we will begin a 4-week series of Bible study classes each Thursday at the distribution building. We have chosen to host because we have seen that God has allowed us to create an atmosphere where our families feel safe and at ease. Our desire is that through these classes, people would feel comfortable enough to ask questions about the Bible thus providing them with a time of discipleship and spiritual growth. We want to encourage them in their Christian walk and to connect them with one of our local churches. Many of you know the challenges we will face in this area. Please pray that God’s truth will be revealed to those who do not fully understand the Gospel of Jesus Christ. We desperately ask that you mark these days on your calendar to pray for those God will send and for those He has called to teach. Throughout late Spring and early Summer, we will begin a ministry called Supper @ GAP. Several times a month, we will invite our families back to GAP to have a family picnic outside with food, games, and music. We were able to do a few of these ministry events last year and our families absolutely loved them. But more importantly, we as a staff see these events as an opportunity to strengthen our relationships with our families and to share the Gospel. During distribution and other ministry events, we (staff) are so busy working, that we are unable to solely focus on the one-on-one ministry. We are designing this ministry event in a way that would allow GAP staff to have no other responsibilities but to fellowship and share with our families. We want to provide a time where we are able to listen to our families and see how God is at work. We know that developing strong relationships and building trust is vital to any ministry here in the mountains of eastern Kentucky. The last new ministry we have developed has been in the works for several years. We are excited to finally be able to transform the way we do VBS and Backyard Bible Clubs during the summer. Mission Teams will now assist us in offering a three-week, three days each week, Day Camp. We will be hosting three of these Day Camps over the course of the summer. Each camp will be strategically held in a different location over the course of the 9-week summer. We have chosen the Bible study materials for the Day Camps so that each week builds upon the next and provides continuity. Each week will also have a special focus allowing the team to utilize their gifts and talents to engage the children in activities that they may not normally have the opportunity to enjoy. It is our desire to be more intentional with how VBS is done so that each child will be able to grow in their knowledge and relationship of who God is and what He has done. We are excited about the new ministries of 2018 and the direction God is leading us in. We are thrilled at the prospect of being able to engage more people in our communities with the Gospel of Jesus Christ! God is mightily at work, opening new doors for us to serve here in the Appalachian Mountains of eastern Kentucky. We invite you to join with us in praying for these new ministries. Your partnership is vital to this ministry. We are grateful and praise God for each of you! This entry was posted in The Footprint on February 24, 2018 by WebManager. In 2016, we began the new tradition of giving an annual limited edition GAP Christmas ornament to each family who came to the Christmas Store. Each ornament was presented in a box with a story attached describing the true gift of Christmas. It was our hope that they would read the story to their entire family as they hung the ornament on their tree. It was exciting this year to hear the countless stories of how God used the ornament. Several families told us that before any presents were opened, they hung the ornament on the tree and read the Christmas Story aloud to their whole family Christmas morning. For many of them, this was the first time they had ever done that. Needless to say, our families were thrilled to receive this year’s ornament “Star of Wonder” (Matthew 2:2). This is yet another tool used to share the greatest gift given to all mankind – Jesus Christ! GAP’s Christmas Stores are always such a blessing to many in our community and to all of us who have the privilege of serving in them. 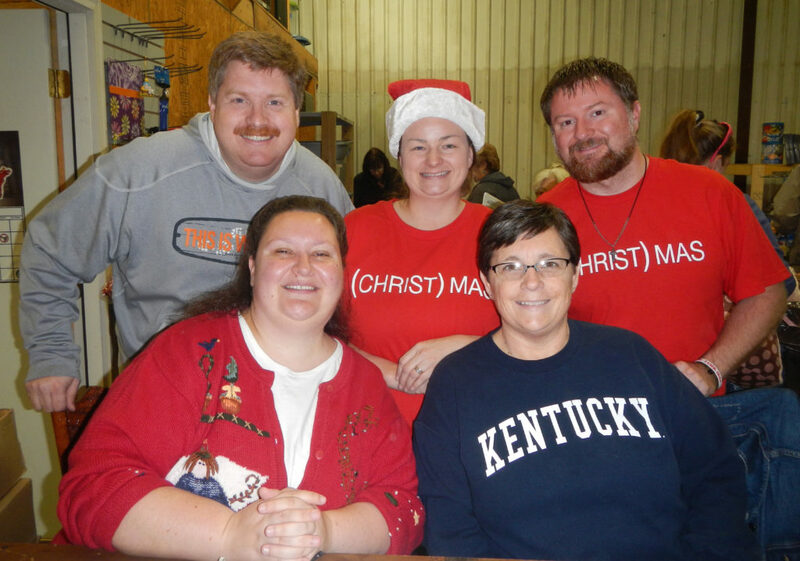 This year God blessed 749 children through the Christmas Store with $42,568.00 worth of presents! Each family also received a beautiful fleece blanket that a partnering church had made. It was amazing to see how each blanket pattern or character was perfectly suited to each child who would receive it. My heart rejoices to know that I serve an almighty God who knew how much a Paw Patrol blanket would mean to a child and how He guided someone in another part of the state to make it. New families and families who have been there before, were in awe of all that God had provided. One young couple was moved to tears as they heard for the first time that God provided these toys just for them and their family because He loves them. This past Tuesday, at distribution, one father even brought in pictures of his children opening the gifts they had received to show how thankful they were that God would do something like this for them. It is such an honor to share the hope of Jesus Christ during Christmas with the families here in the mountains of Appalachia. On December 11th, we held our annual Parents’ Store ministering to 165 children, grades K through 5th, and their parents. 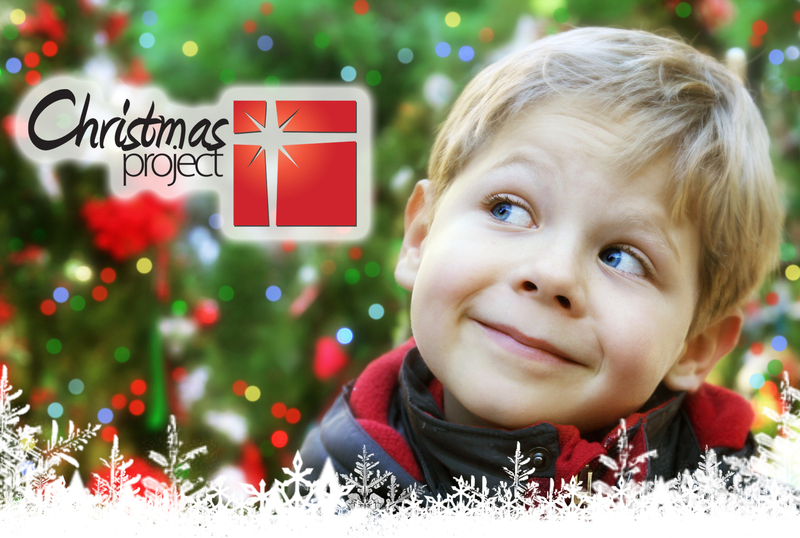 This is an exciting night of ministry as children come with their parents to pick out Christmas gifts for two adults. During this ministry event, the family hears the Christmas Story and children are taught that Christmas is not just about receiving gifts but also about giving. God gave the greatest gift on Christmas morning so that we could have eternal life. It is such a blessing to help the children shop and to fellowship with parents as they wait.